Our Story – McDowell Homes Real Estate Services We are so much more than a full service real estate company. We are a team of highly talented professionals with a passion to help make your vision and dreams come true. Our high standards provide excellent service and we will get you results, holding your hand every step of the way. 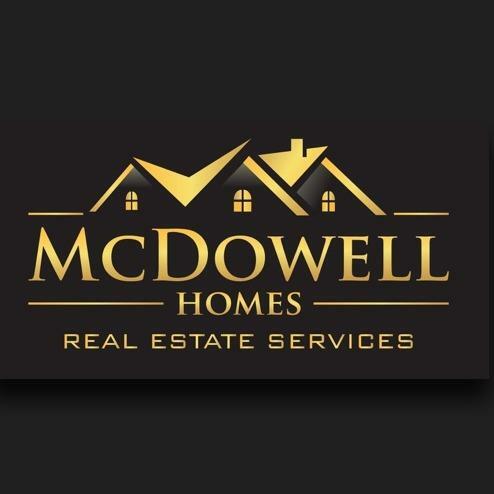 McDowell Homes encompasses award winning Realtors® that are continually trained and apply the best of the best marketing plans, advertising materials and cutting edge technology to ensure your home buying or selling experience is a success. Our Mission – Excellent Service that leads to Results! We pride ourselves on giving our clients Excellent Service that leads to results. You will receive a Personal orientation, Free customized Market Analysis and access to our tools and resources for a smooth buying or selling experience. Our Promise to You – Discover the Experience Our full time Realtors® will hold your hand every step of the way and maintain open lines of communication. We promise 100% satisfaction and strive to exceed your expectations. Place your trust with us and experience the difference when you choose McDowell Homes Real Estate Services. We are here for you.